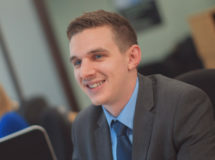 Iain joined Ipswich Mortgage Centre after working for 5 years as a mortgage adviser within a national estate agency group. Prior to this, he spent 5 years working for a well-known insurance company. 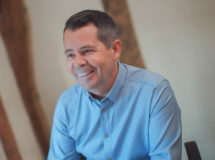 These experiences have given him an in-depth knowledge, not just of mortgage and insurance products, but also the inner workings of an estate agent, allowing him to advise effectively on all aspects of the house buying process. 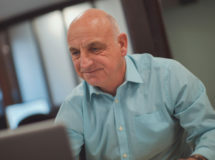 Graham’s financial services career started in 1988. 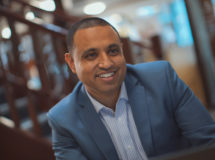 Throughout his strong career he has held roles in sales management, account management and mortgage and insurance broking. 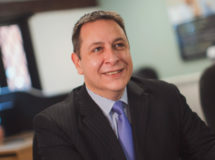 He has previously worked successfully for national mortgage brokerage firms, banks and national insurance companies. 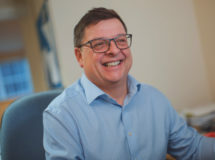 With his wealth of experience, Graham is very good at understanding his client’s needs, and always goes the extra mile to make sure he gives the very best advice. 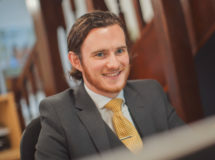 Ciaran has been working in the financial services industry since 2004. 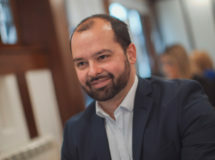 He started his career with one of the UK’s leading banks and was quickly promoted to the role of Financial Adviser after obtaining his Certificate in Financial Planning. 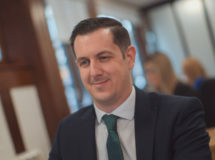 In this role Ciaran specialised in pension, investment and insurance advice and, as a senior member of the regional team, he was also responsible for ensuring new advisers met the required compliance and customer service standards. During his time with the bank Ciaran went on to achieve his Diploma in Financial Advice. Ciaran transitioned into whole of market mortgage advice in 2013 when he completed his Certificate in Mortgage advice and Practice. Since then he has built up a strong working knowledge of the mortgage market and has experience in all aspects of mortgage lending. 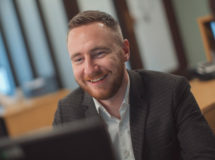 Ciaran’s career has given him a thorough understanding of the wider financial services market which he uses to ensure his clients receive the highest quality advice for their mortgage, protection and home insurance needs. He takes great pride in providing an excellent customer experience and helping his clients achieve their goals. 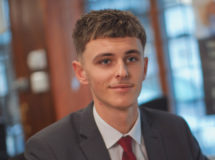 William began his career within the estate agency and property lettings industry. Working locally for a number of years helped him gain considerable knowledge of the local property market. 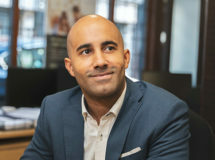 His drive to help customers and his attention to detail led to him to making a natural transition to the financial side of the property market. William dedicated himself and studied for his CeMap qualifications in his spare time. Since joining the company in 2015 he has helped numerous clients with their mortgage requirements. His attention to detail means that clients can rest assured that they are getting the best available product tailored to their needs. He genuinely enjoys working with his clients to realise their goals and is very effective in building meaningful relationships during the process. 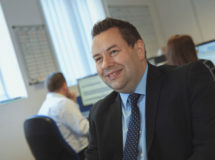 Kenton joined Ipswich Mortgage Centre after working for 6 years for one of the biggest building societies in the area. In his previous employment he worked in various customer advising roles and this has given him the experience to not only source the most appropriate products for his clients but also provide a high level of customer service. He genuinely enjoys working with his clients and prides himself in making sure they are always looked after to the best of his abilities. Ashley entered the financial services industry back in 2012, initially working for the UK’s largest insurance lead generation aggregator. During this time Ashley gained an NVQ level 2 in call centre financial services. 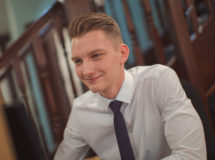 Since joining Ipswich Mortgage Centre in 2018 as an Administrator, Ashley has become knowledgeable and a valuable member of the team. 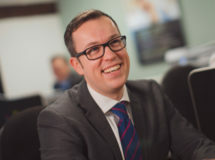 He prides himself in building strong relationships with the Mortgage Advisers, the clients and the delivery of exceptional customer service. 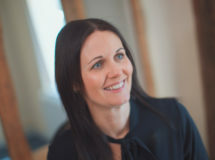 Ashley’s mantra is “If we don’t look after our clients, somebody else will”. 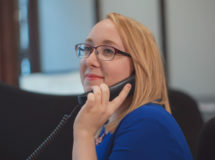 Ashley is energetic and is always willing to learn more about the administration side of the business combined with keeping updated with industry news. He enjoys his role as it consistently keeps him positively challenged. 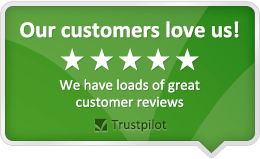 Sarah has worked in a customer facing role all throughout her career. After leaving High School, she quickly gained her qualifications in hairdressing. She worked as a hairdresser up until 2015 when she decided to change her career path and started working as an Administrator. She joined Ipswich Mortgage Centre in 2017. Sarah’s long term plans are to gain enough industry experience so she can take her CeMap qualifications which will enable her to start her career as a Mortgage Adviser.